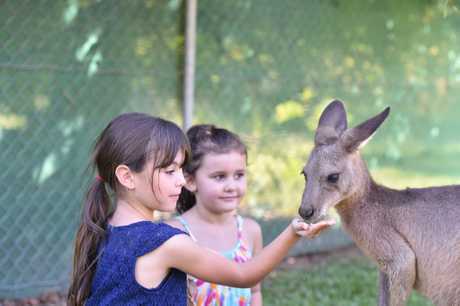 PLANS to build crocodile and koala enclosures are in the pipeline at the Fraser Coast Wildlife Sanctuary thanks to a 700% boost in school holiday visitors. 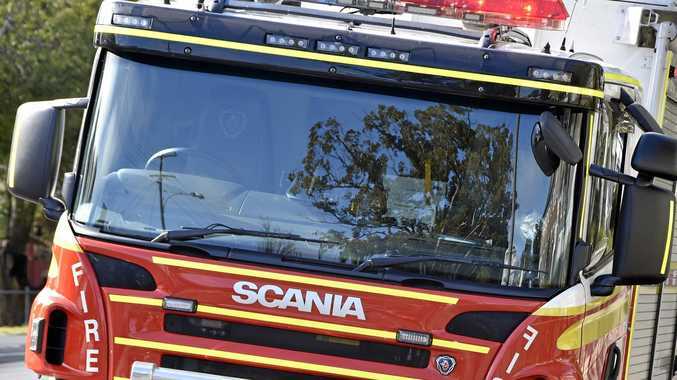 While the Maryborough attraction has struggled to stay open for the past two years, a renewed interest from tourists has brought in the money needed to make it viable. Up to 90 people a day have visited the park these school holidays, with school groups of up to 400 kids each, booked in through to August. At the worst of times previously, days would pass with no-one coming through, sanctuary president Brad Walker said. The turn-around is big relief to volunteer curator Ray Revill, who has sunk more than $40,000 of his own retirement savings into paying off bills and keeping the animals fed. "It has taken a heck of a lot of pressure off me, but we do it because we love doing what we do," he said. While help also came from the sanctuary's affiliation with Torquay's Lavelle's Op-Shoppe, that partnership has now ended. With enclosure building materials donated by Koppers already on site, construction of the koala area is expected to begin this year. The new animals will not be the only changes - the microwave-heated sausage rolls and pies sold will make way for gourmet eats. 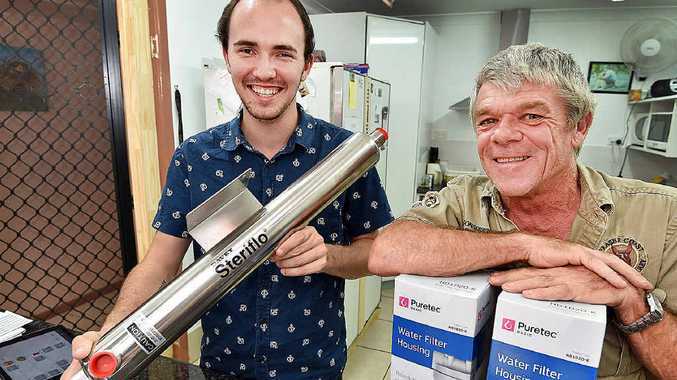 Mr Walker said a soon-to-be installed $1300 UV water treatment system, funded by Maryborough MP Bruce Saunders, would allow the existing canteen to prepare meals for the first time. The kitchen's connection to untreated tank and bore water meant fresh food has not been available previously. Mr Saunders said the sanctuary was a key tourist destination for Maryborough and the Fraser Coast. - Opened in 2003, but operated by Ray Revill since 2013. 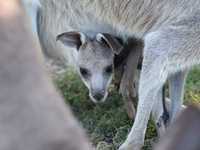 - Four kangaroos to be exchanged for two koalas from Brisbane's Lone Pine sanctuary. - The two fresh water crocodiles to come from The Barefoot Bushman Wildlife Park. - Approval for both new enclosures pending. Would you go to the wildlife sanctuary to see crocodiles? What other animals would you like to see come to the sanctuary? Join the discussion and tell us below.